An orphaned elephant, Tusky battles through real-life dangers of surviving poachers in the wild. 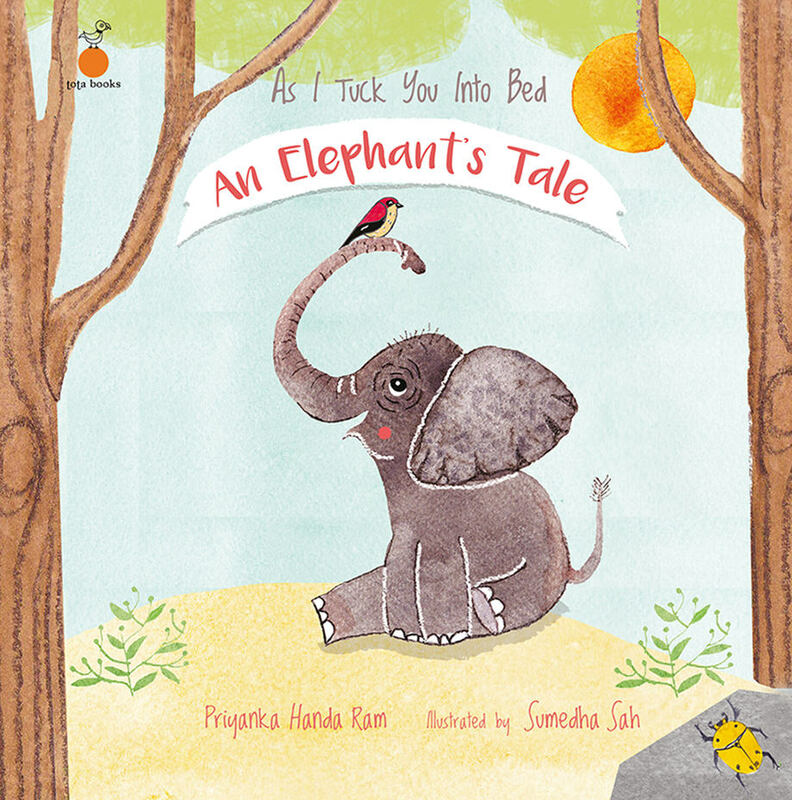 Armed with the virtues of courage, friendship and clever wit, this is an adventure that will inspire young readers to consider the plight of endangered animals in a whimsical and delightful rhyme. It is a tale about making unusual friends such as the terrific trio of Jinga the giraffe, Rhino the rhinoceros and Tusky the elephant, as well as how human rangers can work together towards animal conservation.